Want to get better at making music? Learn to write chords, arrange and create. 3 months to improve your workflow. You may be producing music, but how musical are you? 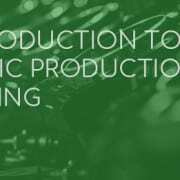 This course has been created to give producers and sound engineers a solid grounding in musical theory, using modern day music – from Daft Punk to techno. What are keys, scales, melodies? How do they fit into a groove? What’s a time signature? How do I develop a chord structure? What’s the anatomy of a drum rhythm? How can I create a track, with a sample as a starting point? How do I work vocals, timing and tuning to make my tracks tighter? How can I improve my remixing? How do I make a bigger drop? How can I finish this track? 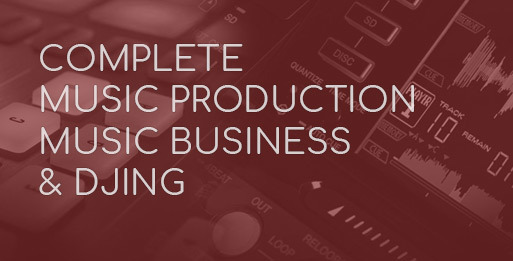 It’s important to remember, this course isn’t just for music producers wanting to improve. Finish the course having completed a piece of music using all the aspects you’ve learnt lesson-by-lesson. You’ll be amazed at how much 12 weeks can change your music. No prior music theory or instrument playing required. 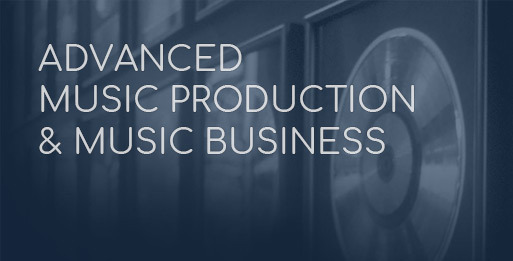 You will be required to have music production knowledge. If you have learnt on a DAW other than Ableton Live, we can provide you with some basic videos to orientate yourself. 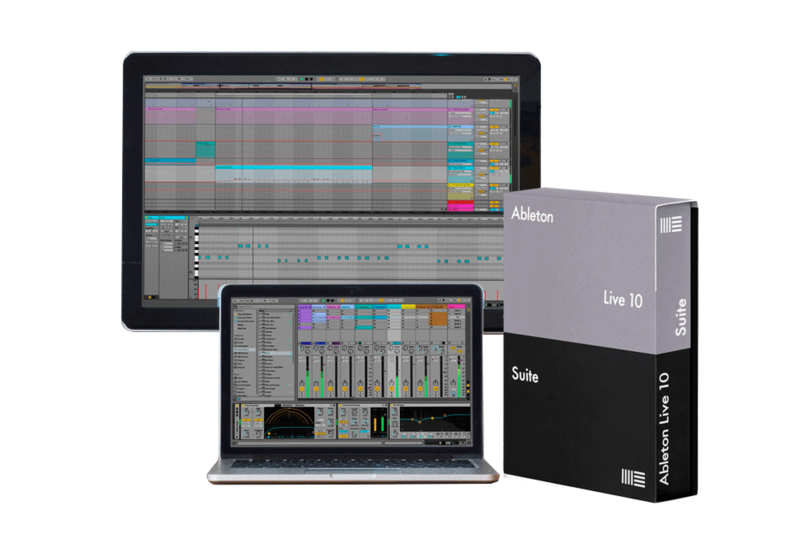 If you are totally new to music production, we would strongly advise studying our Ableton Live Short Course prior. Speak to a course advisor for more info. Classes run on one weekday evening from 7 – 10pm, for 12 weeks. 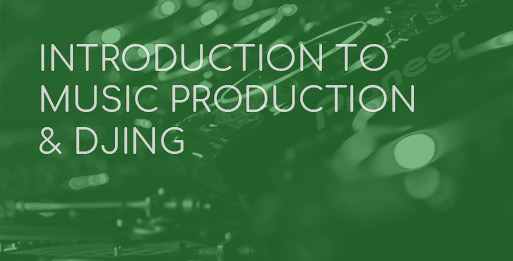 Access to the Midi Lab and Native Instruments Lab is available during the course. If you’re a sound engineer, music theory will help you to communicate with the musicians around you in a language they understand. 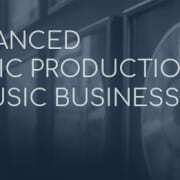 If you want to create music for other mediums such as films or TV, a foundation in music theory is absolutely essential for your workflow. We would recommend this in tandem with the Ableton Live Short Course if you have no previous music production knowledge. This is a great all-rounder course for anyone wanting to delve deeper into music, and is not reliant on the specific software you use at home. 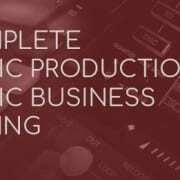 You will need a working knowledge of Music Production. If you are new to Ableton, we can provide you with free online training videos to orientate you. You don’t however need to play an instrument or have music quals to study this course. Our iMacs are armed with the latest software including Ableton Live, which you will be able to use and train on outside of lessons. We also have Native Instruments Komplete – so lots of plugins and samples to play with! Forget classical music lessons at secondary school. This course uses lots of electronic music examples, asking ‘how did they make that?’ If you have any music genres you want to look at, we can explore these in class. You don’t need a musical background, be able to play an instrument or read music in order to do this course. Then upon starting the course, you will have access to SEM’s Midi Lab and Studio 1, where you can use Ableton Live to practice. We are open 10am – 10pm Monday – Friday, and 12 – 9pm on weekends. You must however have a working knowledge of music production with Ableton Live to attend the course. The lessons are delivered on Ableton Live, and you will need to be able to manipulate and input midi and audio to keep up with the pace of the class, as the focus will not be on music production, but music composition. Option Four: £525 advance payment. There is no wheelchair access on the premises at present. Provision will be made wherever possible for tutors to site-visit and teach on a 1-2-1 basis. Apply online now via the course page. We cannot generally accept you for a course that starts within 14 days on Omnifinance. If your application with Omnifinance is successful, the initial downpayment is paid to SEM and is required promptly. Your monthly repayments to Omnifinance do not begin until 28 days after your finance was accepted. Prospective students are able to get an instant online decision to fund training though our partner Omni Capital. To apply, you must be 18 or over, have been living in the UK for at least 3 years before your course starts, and earning over £5000 annually. You can apply by clicking ‘enrol’ on the course page to begin the finance application, then selecting ‘Monthly payments via Omni Capital’ and clicking ‘Apply Now’ on the second page. You can apply for the full amount of course fees, and choose an affordable monthly repayment that suits your budget – options over 6 and 12 months are 0% interest, and above this is 9.9%. You will need to pay a minimum 5% downpayment on the course fees at the point of successful application, although you have the option to make anything up to a 50% downpayment on course fees (please contact SEM for this as it will require a bespoke application created by SEM). Option 4 is an advance payment you can make this payment right up until 24hrs prior to the course start date, but you run the risk of the course filling if you wait too long. Please contact us about this if you need more advice. If you are European, a British citizen but have not lived in the UK for the past three years, or have low or no credit score, then payment option 4 is the relevant option for you. £525 over 6 months : Deposit £27.00 : Monthly instalments of £83.00. Total finance £498.00.